Happy release day, Catherine West! After her mother’s death twelve years ago, Lynette Carlisle watched her close-knit family unravel. One by one, her four older siblings left their Nantucket home and never returned. All seem to harbor animosity toward their father, silently blaming him for their mother’s death. Nobody will talk about that dreadful day, and Lynette can’t remember a bit of it. But when next-door neighbor Nicholas Cooper returns to Nantucket, he brings the past with him. Once her brother’s best friend and Lynette’s first crush, Nick seems to hiding things from her. Lynette wonders what he knows about the day her mother died and hopes he might help her remember the things she can’t. But Nick has no intention of telling Lynette the truth. Besides the damage it might cause his own family, he doesn’t want to risk harming the fragile friendship between him and the woman he once thought of as a kid sister. As their father’s failing health and financial concerns bring the Carlisle siblings home, secrets begin to surface—secrets that will either restore their shattered relationships or separate the siblings forever. But pulling up anchor on the past propels them into the perfect storm, powerful enough to make them question all they ever believed in. One of my favorite stories this year! 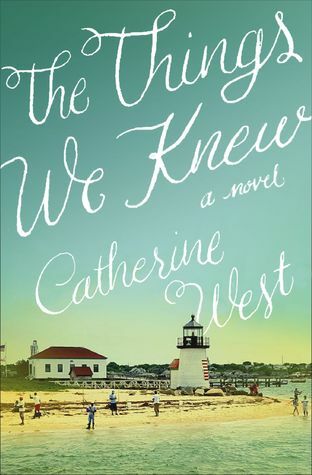 With eloquent expression, Catherine West breathes life into the Carlisle family as their personalities dance across the pages. I loved the complexity of these characters, and the palpable emotions, real and raw, drew me deeper into their lives. The island of Nantucket provides a lovely backdrop for the story which is equal parts heartrending and heartwarming. Beautifully written, The Things We Knew is a compelling story you don’t want to miss! INSPY Award-winning author Catherine West writes stories of hope and healing from her island home in Bermuda. When she’s not at the computer working on her next story, you can find her taking her Border Collie for long walks or reading books by her favorite authors. She and her husband have two grown children. Catherine’s novel, Bridge of Faith, won the 2015 Grace Award. 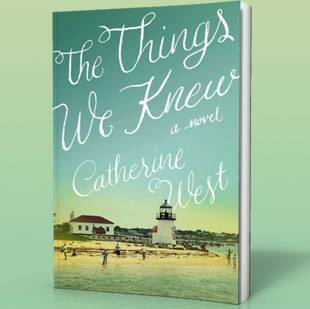 Her new novel, The Things We Knew, releases July 12th, 2016, through Harper Collins Christian Publishing. Another Way Home is another dramatic story in the Chicory Inn series! Deborah Raney brings the members of the Whitman clan to life, and I really enjoy the love and camaraderie they share. Dallas and Danae’s struggle with infertility has taken a toll on their marriage, and their heartache is palpable. When Danae decides to put aside her despair and volunteer at a local women’s shelter, unexpected events transpire that change several lives forever. Another Way Home tugged at my heartstrings and left me eager for the next visit with the Whitman family! 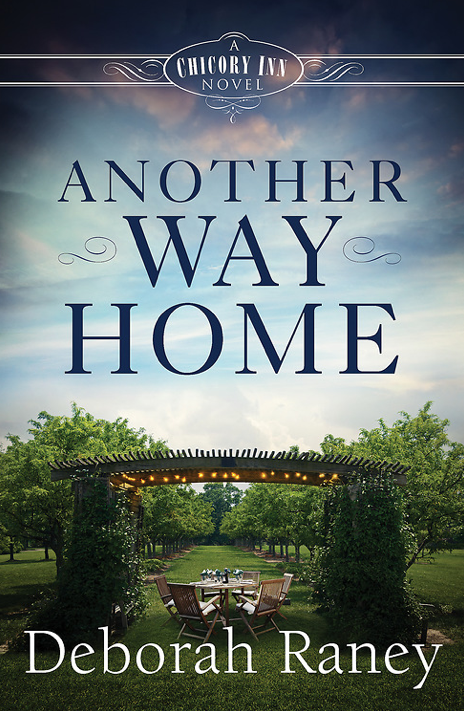 Enter to win a copy of Another Way Home—five winners will be chosen! Click the image below to enter to win. The winners will be announced November 23 on the Litfuse blog! Sometimes God’s ways are not at all what we expect . . . and exactly what we need. Grant and Audrey are adding grandchildren to their family left and right, but middle daughter, Danae, and her husband, Dallas Brooks, have been trying for years with no baby in sight. Though Danae is ready to consider adoption, Dallas will not even discuss it. Despairing of ever having a family of her own, Danae decides to pour her passion and energies into volunteer work with a newly opened women’s shelter in town. Looking for a good cause to fill her lonely days, she never expects to give her heart to the hurting women she meets there. She’s finally learning to live her life with gratitude, but then heart-wrenching events on Thanksgiving weekend threaten to pull the entire Whitman clan into turmoil-and leave them all forever changed. 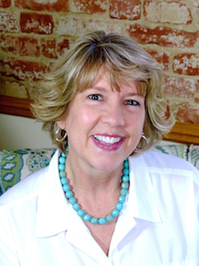 Deborah Raney’s books have won numerous awards, including the RITA, National Readers Choice Award, HOLT Medallion, and the Carol Award, and have twice been Christy Award finalists. She and her husband, Ken, recently traded small-town life in Kansas-the setting of many of Deborah’s novels—for life in the (relatively) big city of Wichita, where they enjoy gardening, antiquing, movies, and traveling to visit four children and a growing brood of grandchildren who all live much too far away. Minor—but-nagging setbacks continue to sour Grant and Audrey Whitman’s initiation into the world of innkeeping, but larger challenges brew when an innocent flirtation leads to big trouble for the Whitmans’ son-in-law, Jesse. Jesse Pennington’s friendly, outgoing personality has always served him well, especially in a career that has earned him and his wife Corinne a very comfortable lifestyle. But Corinne and Jesse are both restless—and for similar reasons, if only they could share those with each other. Instead, too many business trips and trumped-up charges of harassment from a disgruntled coworker threaten their marriage and possibly put their three precious daughters at risk. Two Roads Home is an engaging story! With great characterization, vivid imagery, and a realistic story line, Deborah Raney brings Jesse and Corinne Pennington’s story to life. Real-life issues and experiences are shared, and spiritual elements are beautifully woven through this narrative. I really enjoy family dramas and this one has me rooting for the Whitman family and eager for more! One of my favorite things about a book series is the feeling of really knowing the characters and becoming invested in their stories. I have not read Book 1, Home to Chicory Lane, so I was a bit concerned about starting this series with the second book. However, I had no problem following the story line or understanding the family dynamics. I look forward to reading Book 1, as well as the forthcoming novels in the Chicory Inn series. 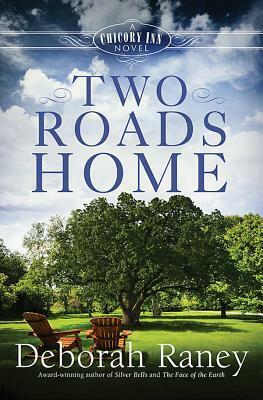 I received a complimentary copy of Two Roads Home through Litfuse Publicity in exchange for an honest review. I appreciate the opportunity to read this story and share my honest opinion. Click the image below to enter to win a copy of Two Roads Home — 5 winners will be chosen! 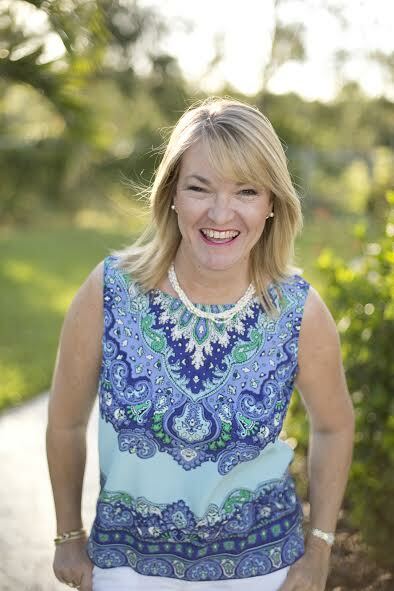 Deborah Raney’s books have won numerous awards, including the RITA, National Readers Choice Award, HOLT Medallion, and the Carol Award, and have twice been Christy Award finalists. She and her husband, Ken, recently traded small-town life in Kansas-the setting of many of Deborah’s novels-for life in the (relatively) big city of Wichita, where they enjoy gardening, antiquing, movies, and traveling to visit four children and a growing brood of grandchildren who all live much too far away.